We are manufacturer, supplier and trader of uniform essentials and accessories. Our array of uniform is widely appreciated for unique features like fine stitching, color fastness, shrink free, long lasting fabric and flawless finish. 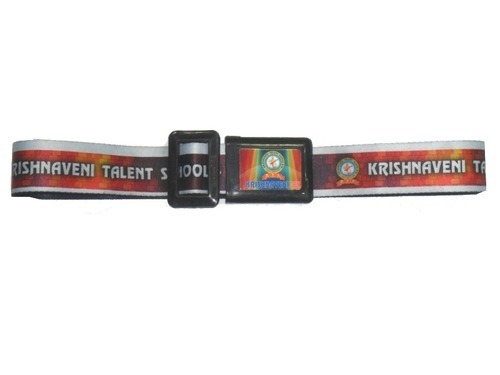 We are engrossed in manufacturing, supplying and trading qualitative Corporate Ties, School Ties, School Belt and Trophies. These are duly tested by our expert on various quality parameter. These are known for their unmatched quality and unbeatable price. Our products are highly in demand.